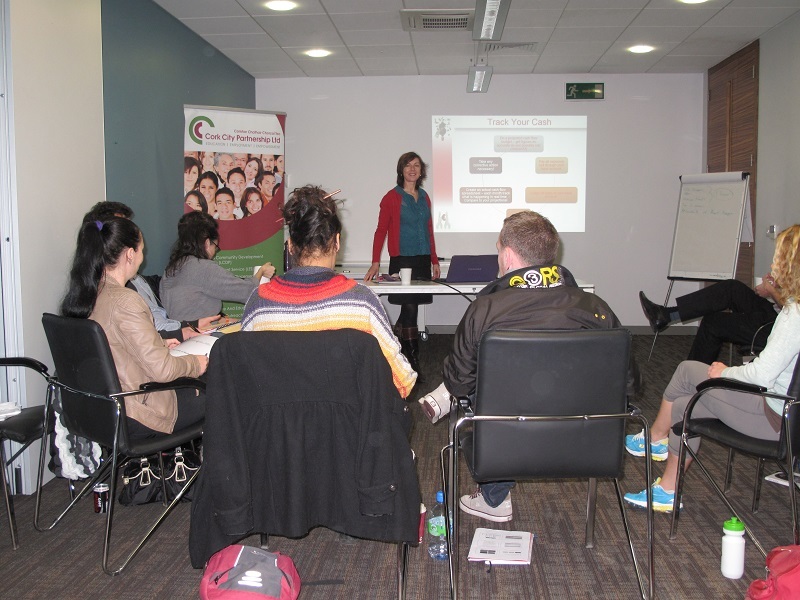 Sign up for ‘First Look at Business’ Training Course » Comhar Chathair Chorcai Teo, Cork City Partnership Ltd.
We organise and run a business training course called ‘First Look at Business’ throughout the year and we are now taking booking for courses commencing in 2014. This course is especially suited to people who are thinking about starting a business and who are in receipt of a Social Welfare payment. Contact Cork City Partnership for more details.